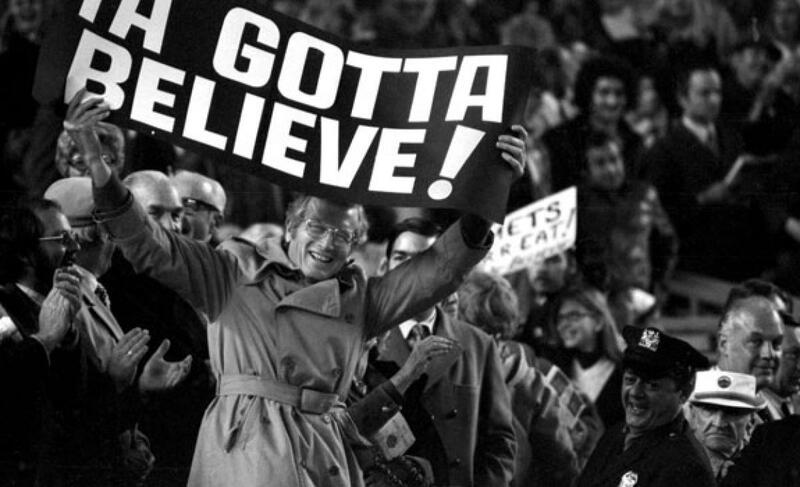 Duda to begin rehab assignment tomorrow | We Gotta Believe! Lucas Duda is set to start a rehab assignment with the AA Binghamton Mets, and is expected to play tomorrow and Sunday. Duda has been on the disabled list sinice August 22nd with what the team is calling a “lower back strain.” The back strain had bothered Duda for a few weeks before he was placed on the DL.